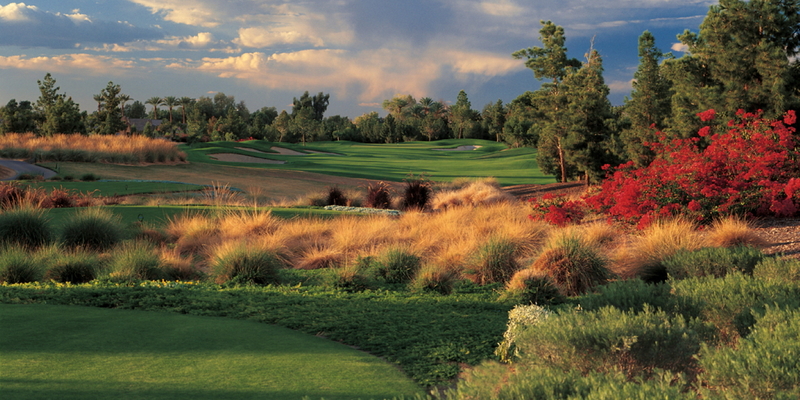 Raven Golf Club - Phoenix provides a unique golf experience in the desert. 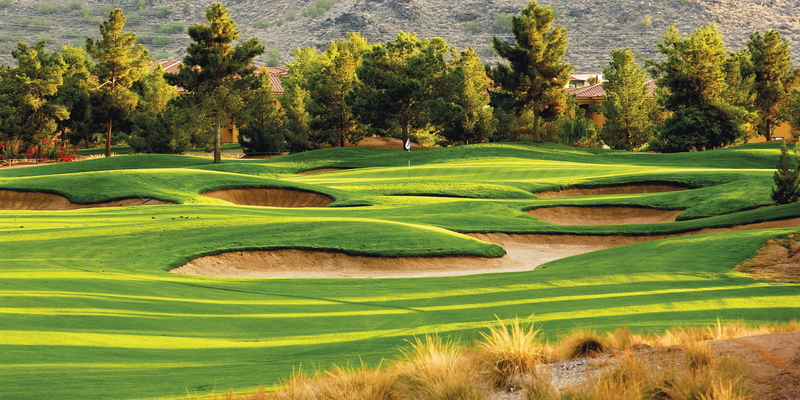 From the Georgia pine tree-lined fairways to the multi-tiered greens, this Gary Panks and David Graham golf course design is a "must-play" in the Phoenix, Arizona area. Our reputation has earned us the honor of hosting events such as The Arizona Stroke Play Championship since 1996, affirming that this is one the top courses in the area. And Raven at South Mountain is pleased to be associated with our 2001 World Series Champions, the Arizona Diamondbacks, serving as their official home golf course. 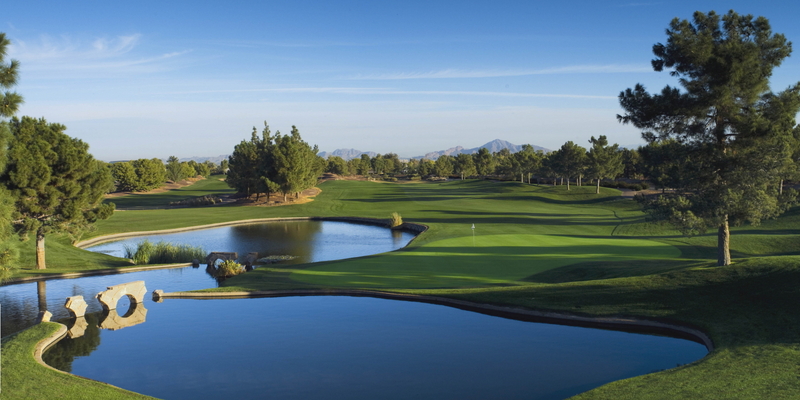 Raven Golf Club - Phoenix has on-site meeting facilities for up to 200 people. Just minutes from Sky Harbor Airport and downtown Phoenix make our club the perfect golf destination for business affairs. Our professional staff, and first-class golf course and amenities are sure to provide a great experience for meeting planners and guests alike. Tee times can be made up to 60 days. Contact Raven Golf Club - Phoenix at 602-243-3636 for more information and details on holding a golf outing at the course. Contact Raven Golf Club - Phoenix at 602-243-3636. Contact Raven Golf Club - Phoenix at 602-243-3636 for onsite or nearby dining options. This profile was last updated on 12/08/2015 and has been viewed 13,720 times.